I think you're just being paranoid. It's hard to get pregnant when there's no sperm lol. Post by: rainbowmom6249, May 13, 2017 in forum: Am I pregnant? Post by: rainbowmom6249, May 12, 2017 in forum: Am I pregnant? Post by: rainbowmom6249, May 11, 2017 in forum: Am I pregnant? 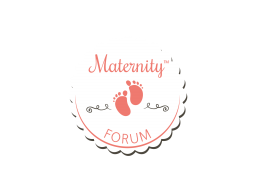 Post by: rainbowmom6249, May 10, 2017 in forum: Am I pregnant? Is it possible that because you've been on the Depo so long that it's still in your system?